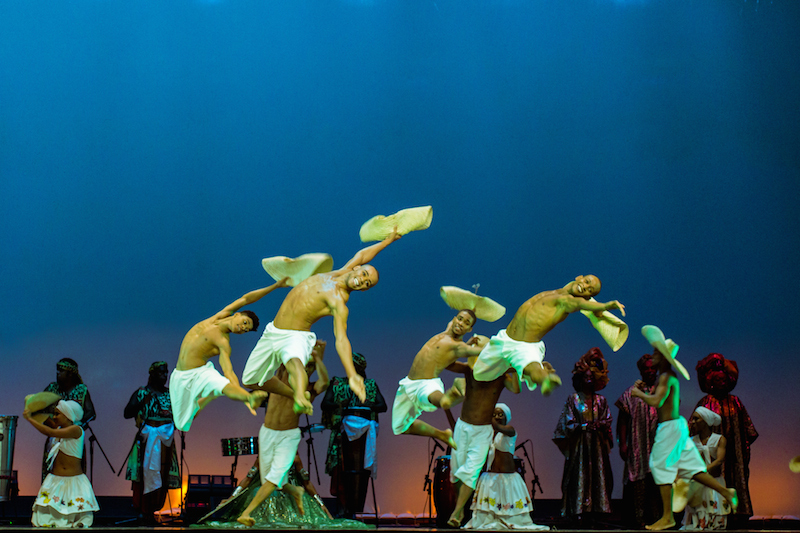 Blocos-Afro and Afoxé groups are community organizations that reinforce pride in African heritage and culture through music and dance. Started in Salvador, the blocos also have a social and political mission focused on the upliftment of the Afro-Brazilian community. Olodum, Ilê Aiyê, Muzenza, Malê de Balê, Filhos de Gandhy, Ara Ketu, Cortejo Afro, Timbalada, and Didá (pictured below) are among the most popular groups that have survived since the late 70s and early 80s. While the afoxés are not political, the blocos are due to their concerns with resistência cultural (cultural resistance) issues such racism in education, employment, etc. Yet at the same time, the many blocos aim to reach an international audience through its music to bring awareness of the culture and plight of Black Brazilians.